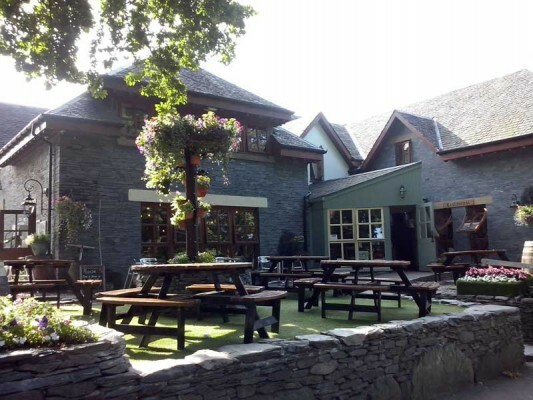 Their story: The beautiful Oak Tree Inn stands in the shade of a magnificent 500 year old oak tree and is located on the east side of Loch Lomond where the highland boundary fault line separates the Highlands and Lowlands. The Inn is built from local re-cycled materials from Buchanan Castle stables, wood panelling from a former shooting lodge at Rowardennan, now a youth hostel, as well as slate from Aberfoyle Slate Quarry. Their accommodation: Rooms are located above the Inn, and in a series of beautiful cottages just a few minutes walk from the main building. The inn offers single rooms, twins, doubles, family rooms and a bunkhouse that can be shared by a party of up to four. 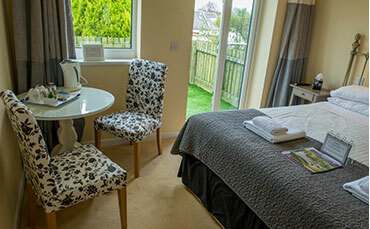 Each room has its own individual character and all of the deluxe rooms in the cottages have views towards the loch. All rooms are en-suite and are well equipped to make your stay comfortable and enjoyable. Their deal: July prices start at £127 B&B per room per night for a double standard room. They still had July availability at the time of writing.